Singapore is certainly a place of interest where many tourists set out on the streets to explore at any time of the year. One of the most prominent tourist attractions here is a magical place that brings our favourite fantasy movies to life! It’s none other than Universal Studios Singapore. 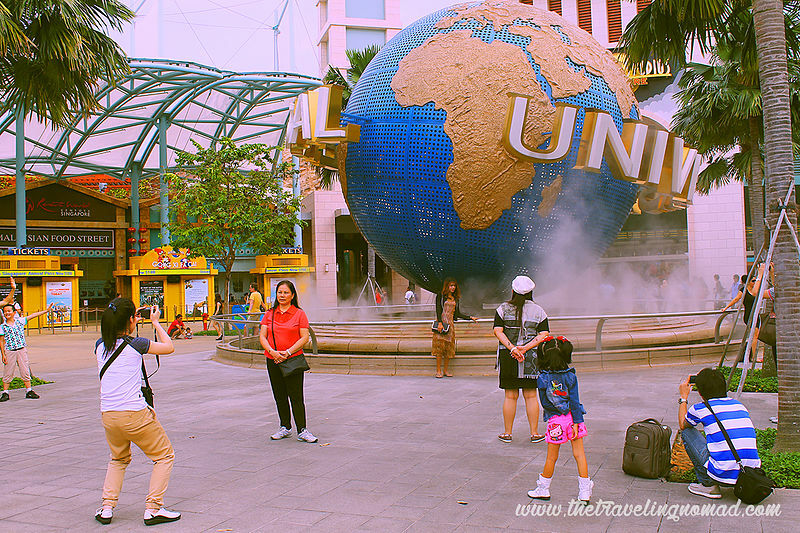 It was in 2010 that Singapore gave birth to one of its most frequently visited attractions, the Universal Studios Singapore! The project is part of the US$4.5 billion Resorts World Sentosa Development. The park is full of fun rides in every section, each bringing out the ambiance of your favorite Universal movies. Begin your Universal tour in Hollywood, yes you read right! Making your way across Hollywood Boulevard will make you forget the fact that you are on holiday in a tropical country. Not just Hollywood, there’s a replica of the Big Apple too! Are you the type who loves a good adrenaline rush? Well then, you might find it quite interesting that a pair of the world’s tallest interlacing roller coasters is right here in the Sci-Fi city! The Universal Studios is a mere 12 minutes’ drive away from Park Hotel Clarke Quay on the fastest route which is Kampong Bahru road. You will never be hungry for long on your visit because Universal Studios serves some of the finest European cuisine in Singapore along with other eateries. Previous Post Attidiya Bird Sanctuary Sri Lanka – Rejoice with nature!